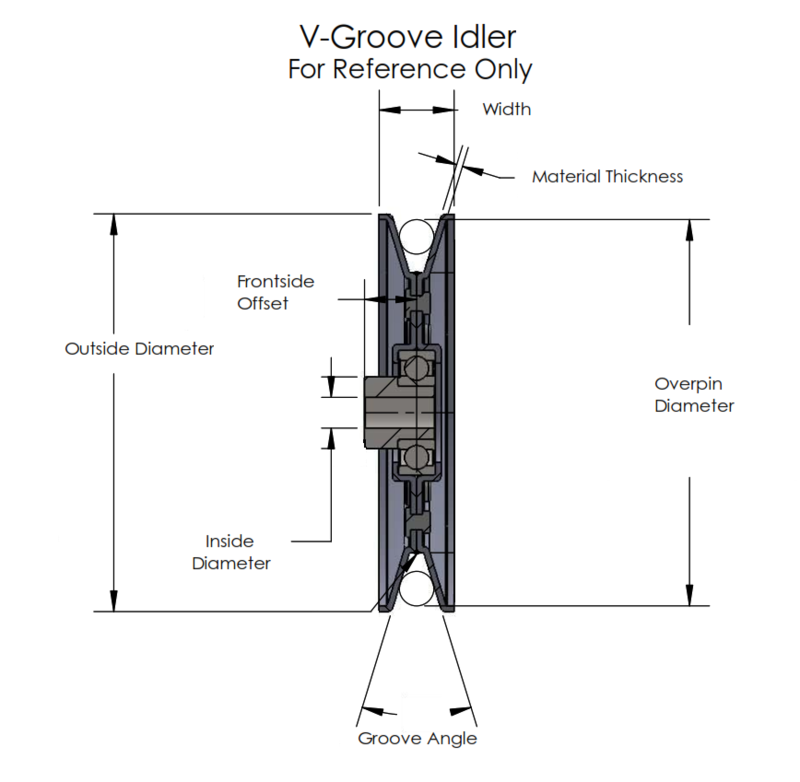 This V-Groove Idler Pulley is recommended as an OEM Replacement only. It comes with a bore adapter to bush down from 17mm to 3/8'' inside diameter. You can choose from the above drop-down menu if you would like to use a different bore adapter or remove the bore adapter your pulley includes. 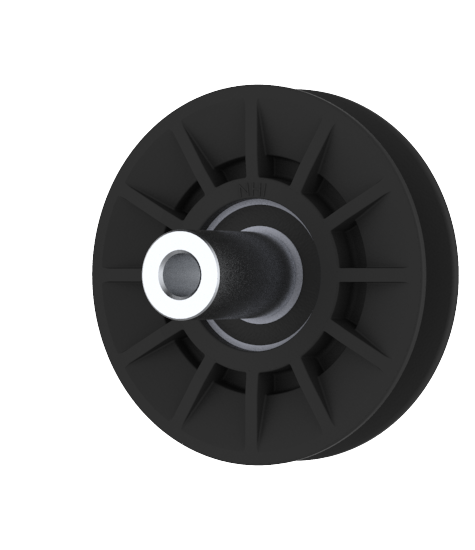 343253 features a heavy duty sealed radial single-row bearing.